Check out this little fire cracker. 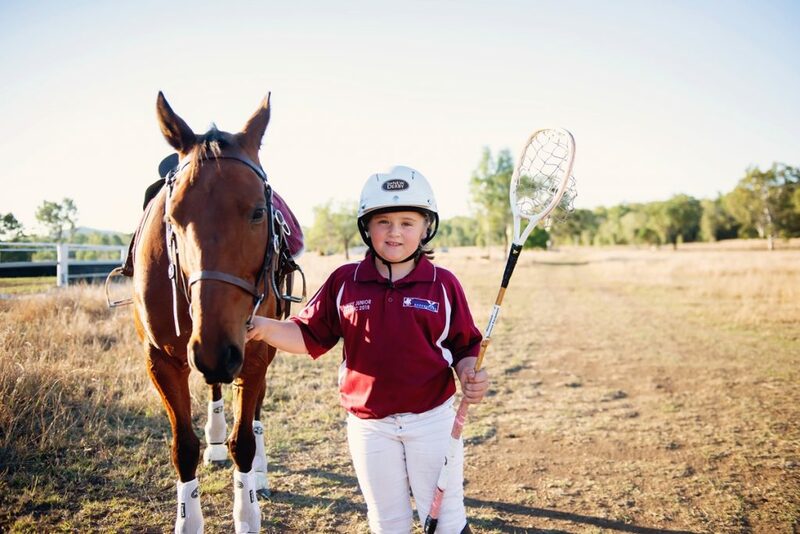 Ella is 8 just years old and is already representing QLD for Polocrosse! 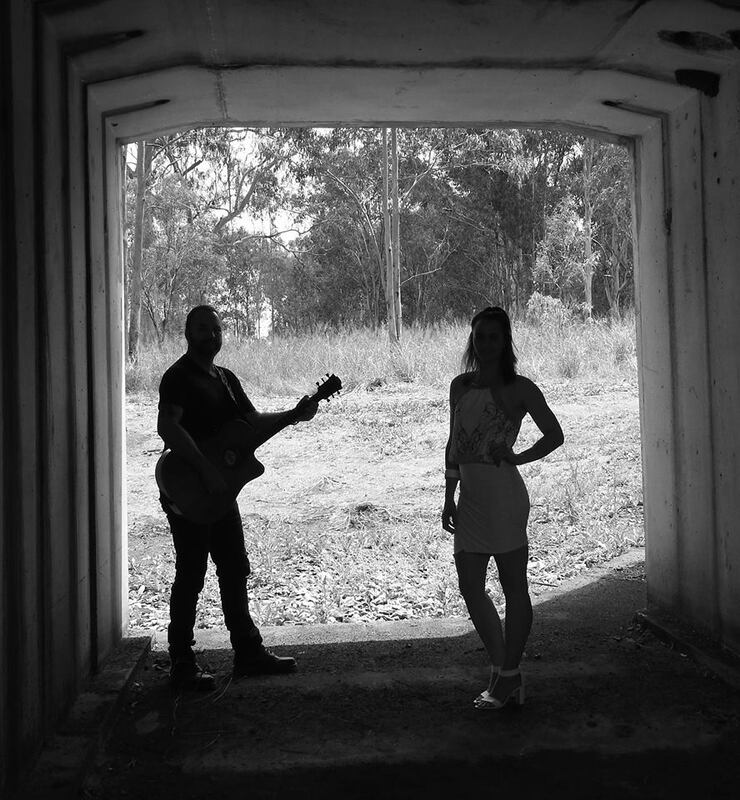 It was her first time in the QLD team this year and she travelled to NSW for the Junior Polocrosse Challenge. She played in the Under 12’s Sub Junior team against NSW and VIC. Ella’s team came third overall narrowly missing out on the final. Ella plays for Calliope and represents her club most weekends around Queensland. Considering her age this is a remarkable achievement.